Are you dreaming about escaping from the daily routine? 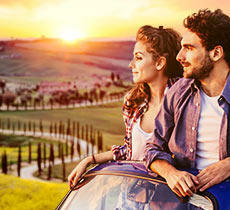 Switch on the Europcar application and start your trip! 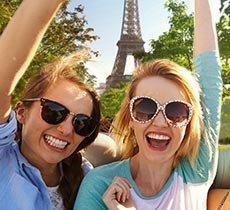 With the Europcar application you can easily make a reservation and search for details on any of our 10,000 Europcar stations in 150 countries worldwide. 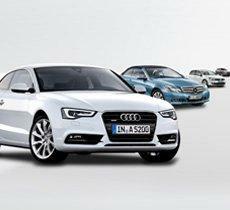 Your car rental reservation will be confirmed immediately via sms and email. 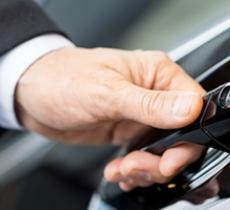 With just one touch your phone can find you the closest Europcar station by locating you via GPS. 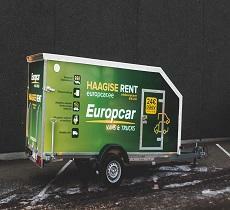 Europcar also provides you some useful functionalities to help you during you rentals, such as the car finder application. 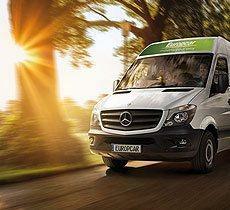 With Europcar application, say goodbye to problems and worries: just get ready to hit the road! 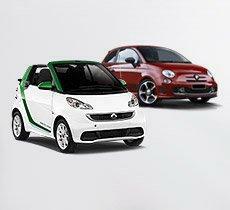 - Reservation of extras such as navigation system or baby seats etc.